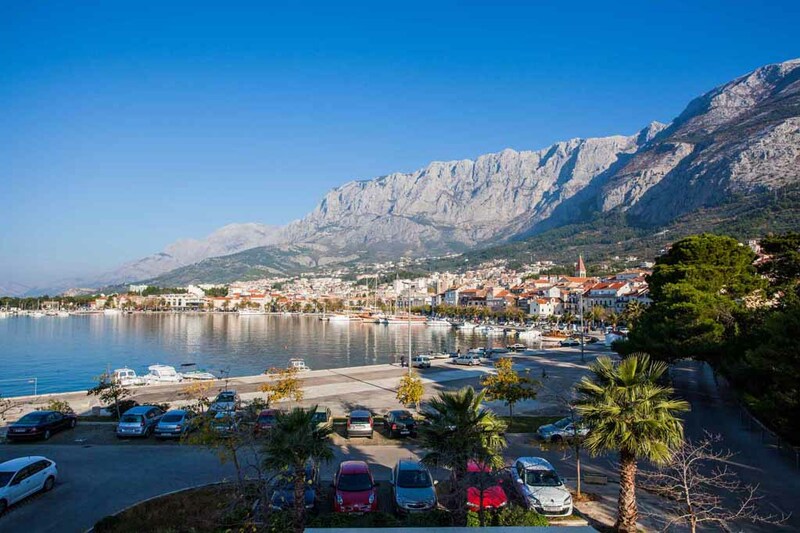 The beaches of Makarska are famous for its beauty across the world. Just try to imagine a beautiful sunset while you’re amid the odor of pines and a murmur of the crystal clear sea! Above the city rises Biokovo, one of the highest mountains in Croatia, known for its alpinism. Near by is the world-known holy place Medjugorje. When we add Mediterranean climate to all of that, we get a perfect vacation spot! 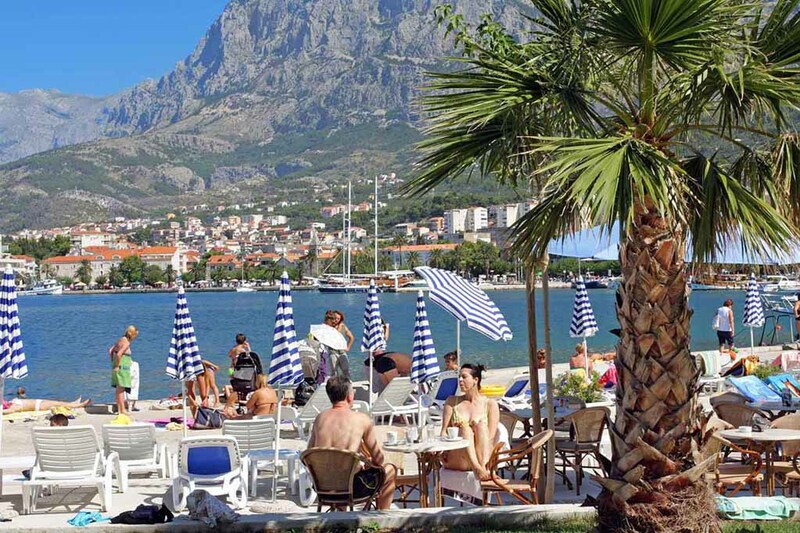 During the summer, Makarska is packed full with unforgettable glamorous parties, plush bars and disco clubs…. Clubs Grotta and Deep are mandatory for any visitor looking for fun. Both are placed in a unique ambient of natural caves, and are providing an unforgettable sense of natural interior. The first is at St. Peter peninsula, while the second is at Osejava. Apartments “Osejava” are situated at the homonymous peninsula, near a park-forest. All the apartments are air-conditioned and equipped with SAT TV. 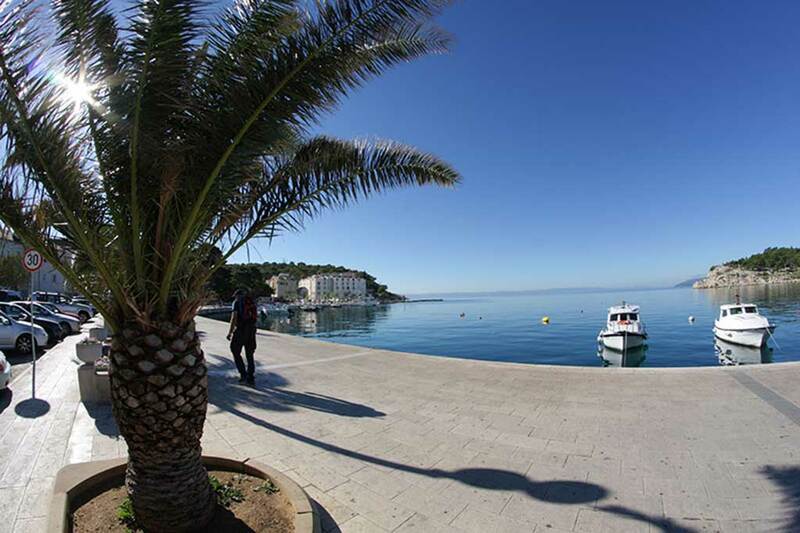 Excellent location, a short walk to main square, and restorants. All facilities in room as declared, very clean and excellent value for money.